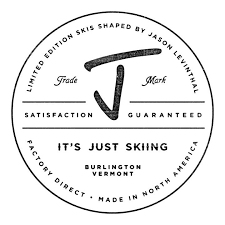 Jason Levinthal of JSkis on the Importance of Innovation. 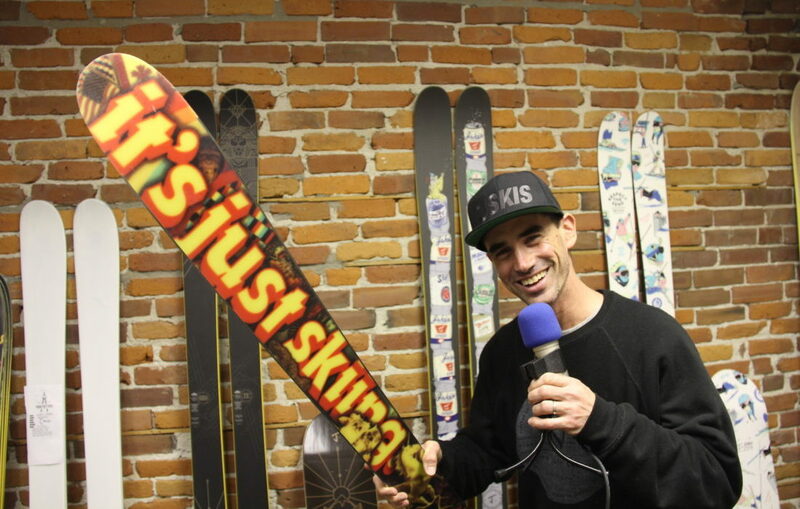 It can’t be measured what Jason Levinthal has done for the ski industry. He is an innovator. The steps he’s taken his entire career, whether he is aware of it or not, has progressed our sport not only with the equipment we use but also with the way we do business. I arrived at Jason’s office at 8pm on a Sunday night to find him answering questions through the J skis online customer service chat window. 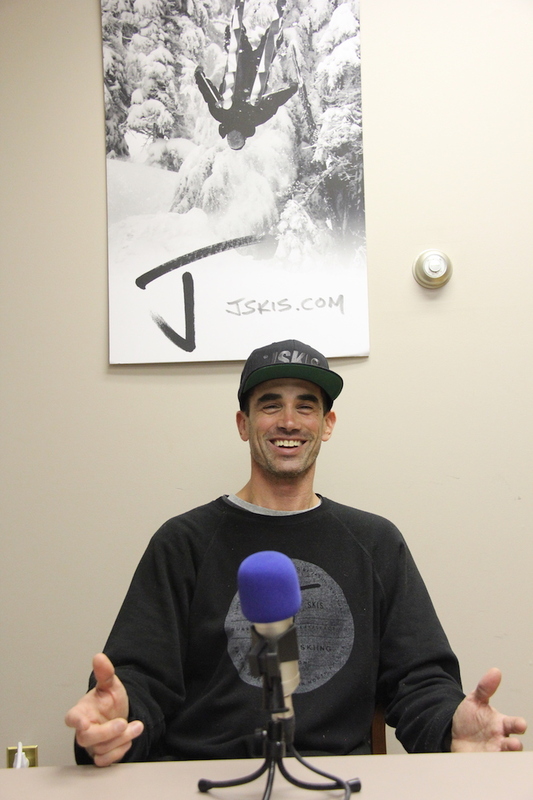 Jason began to tell us the origin story of his original brand, Line Skis but I wanted him to get deeper into it. What are the stories behind the story. What were the motivations for the decisions and directions he’s taken? He shares some of the challenges of competing with the big ski companies back in the early days. 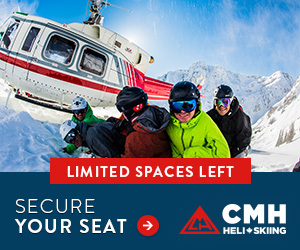 This includes a story about being taken advantage of and completely blindsided by one company in particular at a pivotal moment in the evolution of ski technology. Having experienced selling his company Line Skis to K2 in the mid 2000’s Jason has just recently flipped the coin and purchased Utah based 4FRNT skis. We spoke in depth how and why the two companies decided to merge and learn that it has a lot to do with surviving in the changing landscape of consumerism. I had Jason explain the value and importance of his direct sales model and how challenging it has been to get the word out. If I could sum up Jason’s philosophy in business it would simply be “what makes you different?” Discovering what makes him different has definitely changed skiing for the berter. 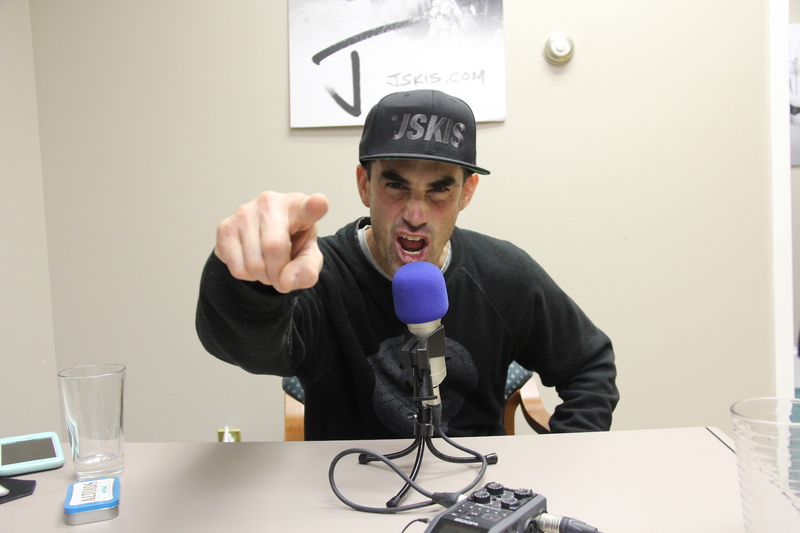 Episodes, Episodes - Season 5, News, Skiing 4FRNT, Burlington, Jason Levinthal, JSkis, Low Pressure podcast, skiing, Vermont. permalink.